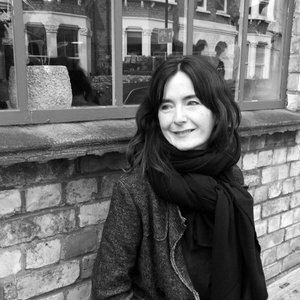 Jane Barnwell is Senior Lecturer in Moving Image at the University of Westminster. Graduating from Leeds University and the Northern School of Film & Television she began her career at the BBC, before working as a freelance production designer. Her artist films have received commissions from - The Unicorn Theatre, The Women’s Library, The Place, Battersea Arts Centre, Chisenhale Gallery, TAP and the Truman Brewery. Jane has published articles for a range of publications and sole authored books – Production Design for Screen; Visual Storytelling in Film and TV (2017, Bloomsbury), Production Design: Architects of the screen, (2004, Columbia University Press) and The Fundamentals of Film Making (2008, AVA publishing).